Aylen Lake is a clean, spring fed lake. 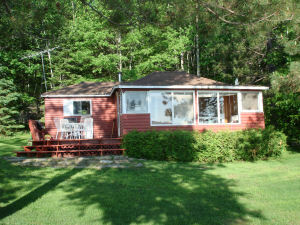 This clean and cozy cottage is on the second nicest lot on the lake. The view from the spacious deck and gorgeous waterfront is fantastic. 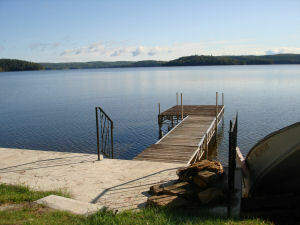 Access to great swimming, boating, canoeing, fishing and Algonquin Park. Boat launch. Children safe. Grass levelled lot.